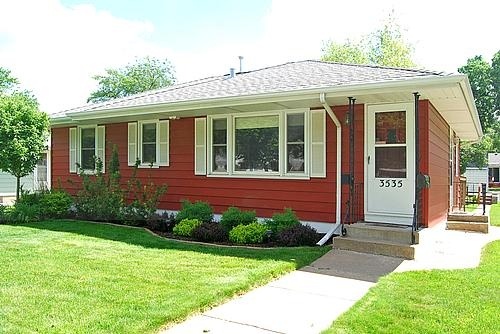 This charming Rambler located in the Waite Park neighborhood of Northeast Minneapolis has been updated, cared for, and ready for you to move in! 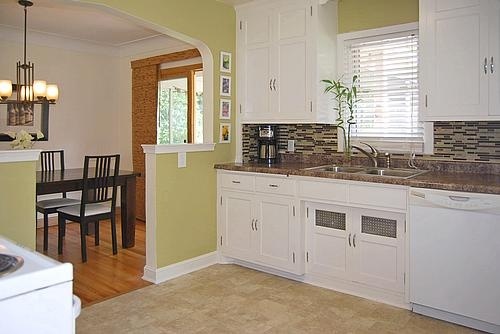 Updated kitchen opens to a cozy dining area and 3-season porch. With newer appliances, new flooring, backsplash and counter-tops, this spacious kitchen is a dream. 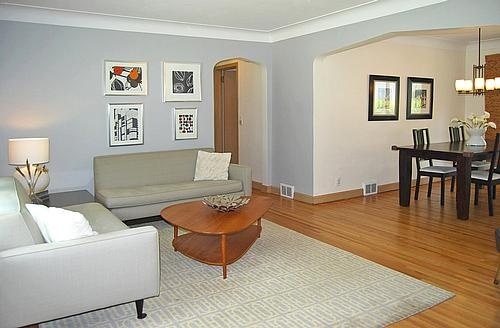 Newly refinished ORIGINAL hardwood floors, coved ceilings and spacious room sizes are great for entertaining. 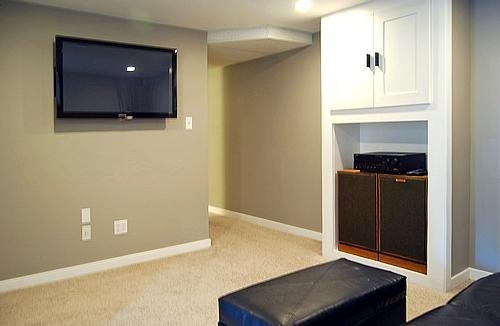 Newly finished basements features a T.V. room, luxury bathroom, bedroom with egress window, light & bright laundry room, and separate playroom/family room. 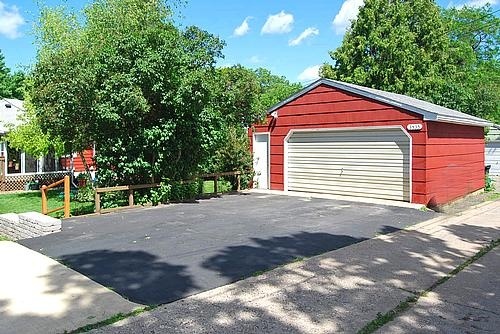 Live in the heart of the City and never worry about parking with this 2-car garage and extra off-street parking!